Top 1% Internationally: Cece is one of the top agents in Coldwell Banker's Pacific Heights office and has successfully represented clients throughout all of San Francisco and Southern Marin County for 14 years. "Cece used her super powers to sell our home for a great price and negotiate the purchase of our wonderful new home!" JUST SOLD! 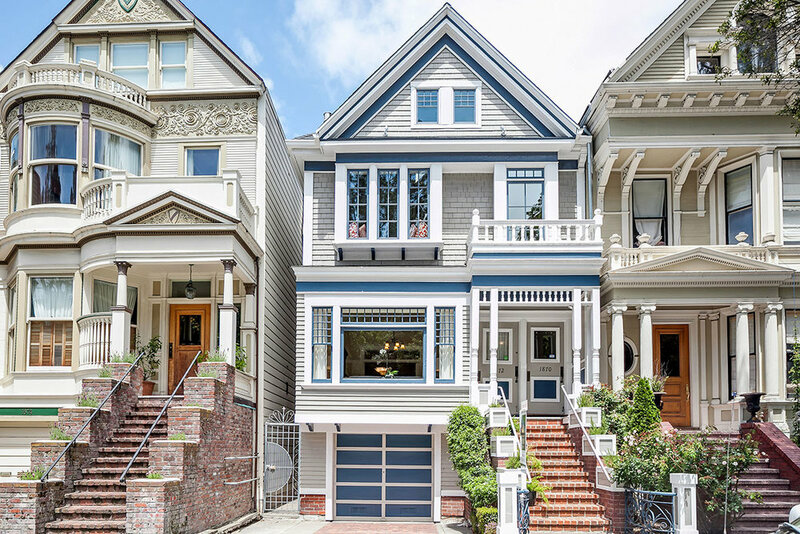 | 1509 47th Avenue | Sold $1,650,000 - 10 Offers!! My lovely clients just purchased this really cool home in the super hot Outer Sunset district! Featuring a Living Roof Garden, Denim Insulation, Solar Panels and Reclaimed/Salvaged Wood from historic buildings throughout the Bay Area! Great history and very Eco Friendly! Featured in Coldwell Banker's "Iconic Agent" Campaign | "The Superpower"
To subscribe to our monthly newsletter or to contact me, please enter the information below. Thanks! Be on the lookout for a confirmation email from cecedoricko@gmail.com.